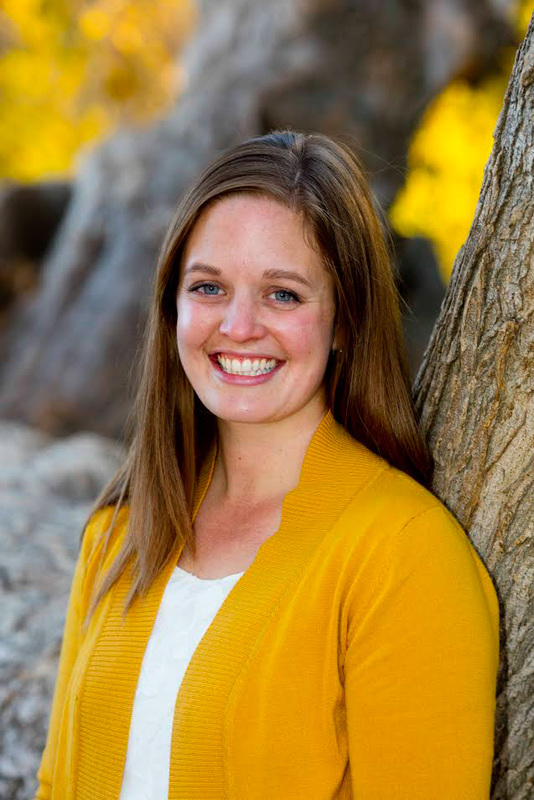 Copywork for LDS (Mormon) families. This copywork packet is based on the theme of Faith and is filled with scriptures and quotes about faith from LDS church leaders. 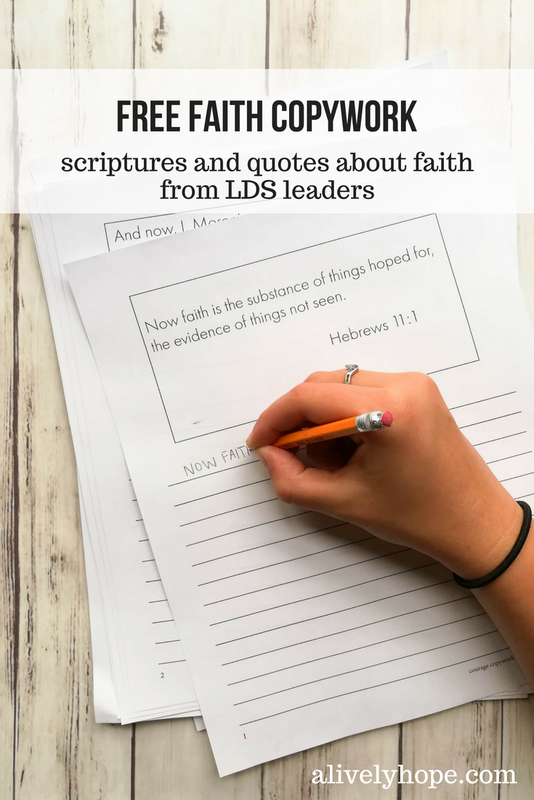 I'm delighted to share with you the next installment in my LDS Copywork series! Each month I share FREE copywork based around a gospel topic. This month's packet is all about faith. If you're wondering what copywork is, this is a great explanation. We love to use copywork in our home as a way to practice penmanship, as well as to memorize beautiful and uplifting words. Of course, you don't have to be a homeschooling family to use copywork. 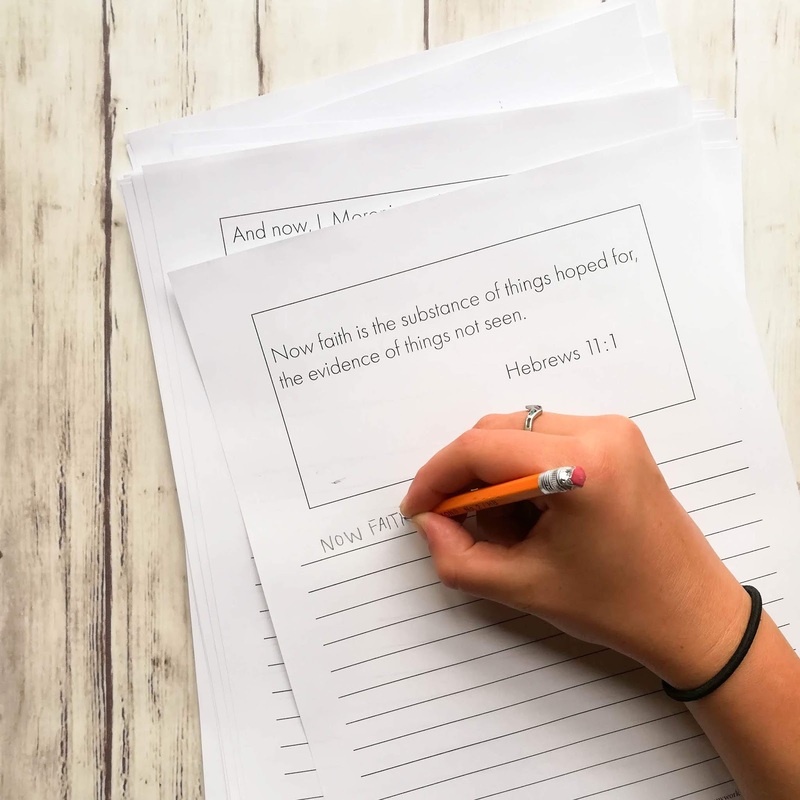 This is a perfect activity for a quiet Sunday afternoon and you could also use it with your children each morning or evening as part of your family scripture study. This packet includes ten different quotes, in styles appropriate for three ability levels: tracing letters, guided writing and fluent writing. I'd love to see how you put these pages to work in your home! Please share a photo and tag me on Instagram. Hey! I don't want you to miss any of the free printables and other inspiration around here. Sign up for my monthly newsletter. I promise to send you only ONE email per month with all my new free goodies and some bonuses just for subscribers. Get a FREE hand embroidery pattern every month!